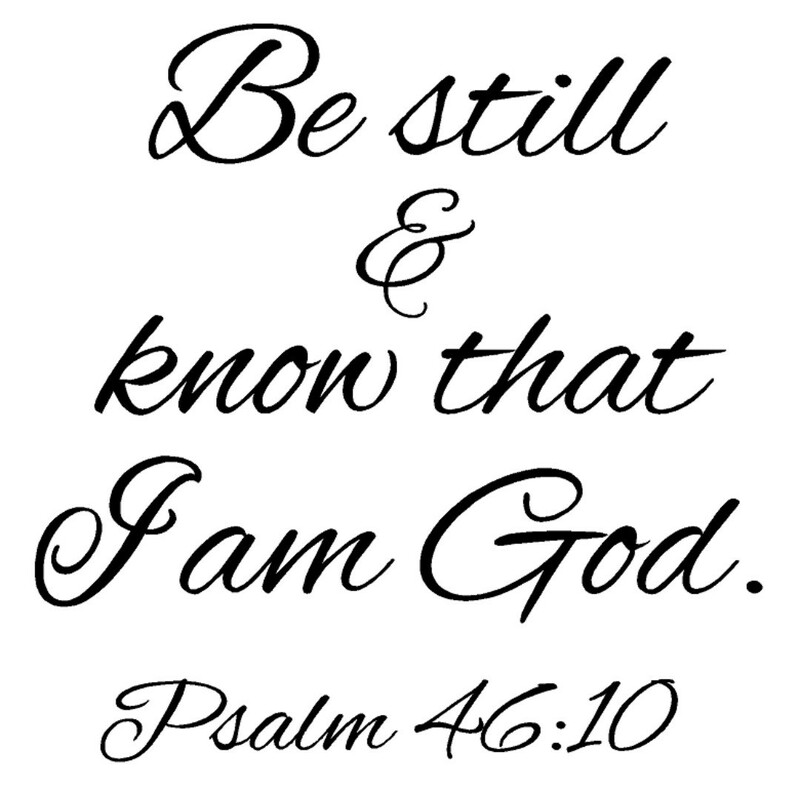 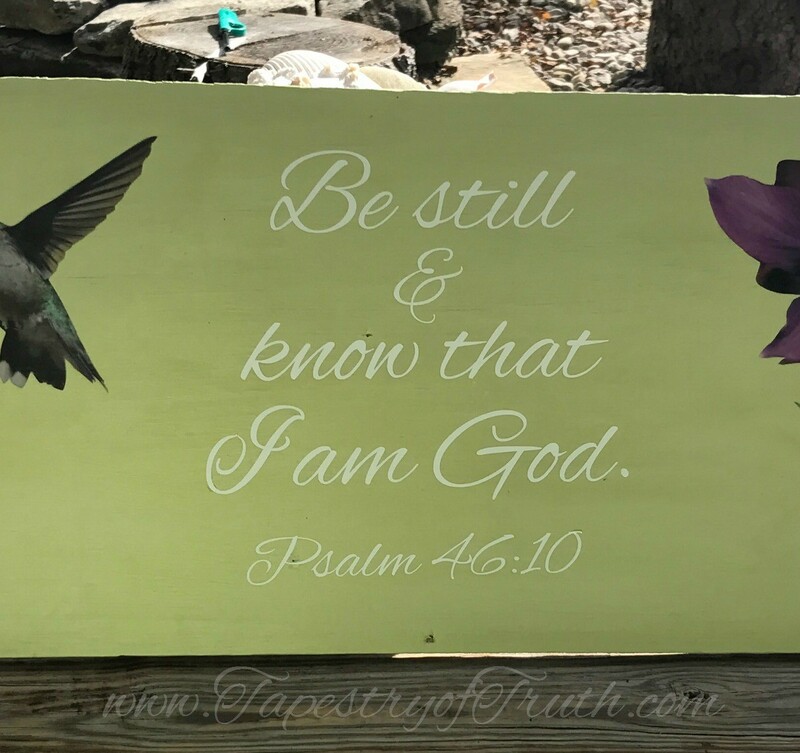 Be still and know that I am God. 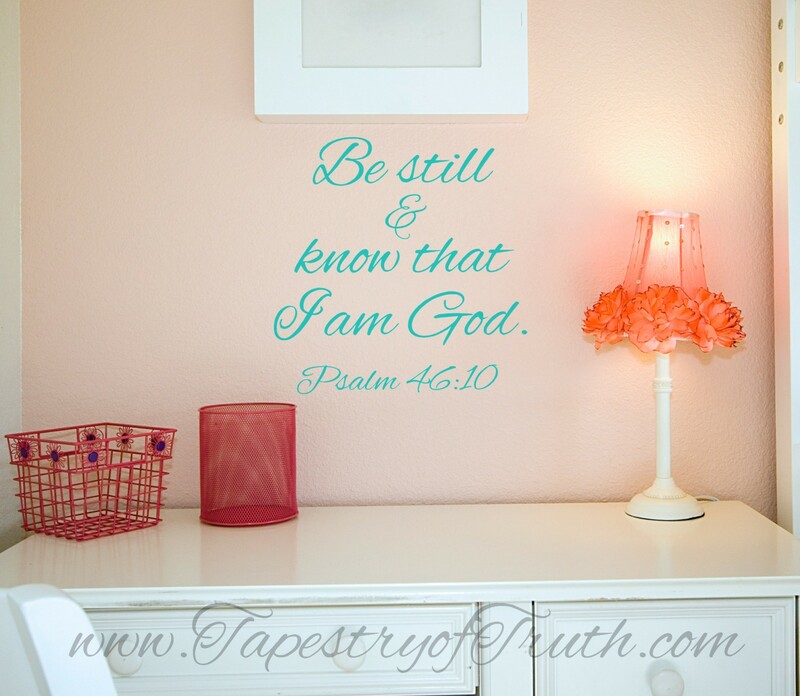 Psalm 46:10 wall decal. 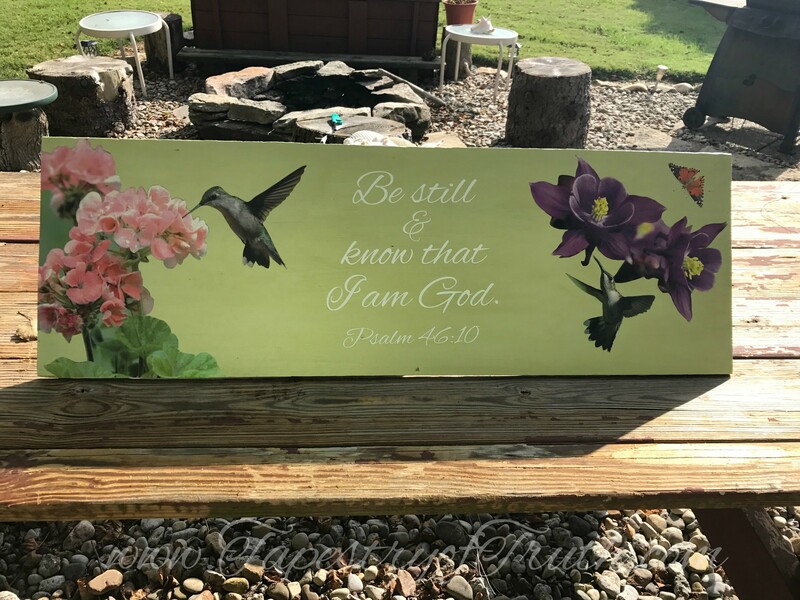 Another beautiful decal of the same sweet verse.